Valentines day sometimes comes with the pressure and expectation of what the day should look like, whether you’re in a romantic relationship or not. You may have an idea in mind of how you think Valentine’s Day should be spent, but it’s important to remember that 14th Feb is a day to celebrate all forms of love, including self-love! This Valentine’s Day, try focusing your energy into the relationship you have with yourself. Allow yourself to enjoy your own company and treat yourself to all the things you deserve. Have a look at some of our suggestions below and find what works for you. Taking care of your body is an important step in your self-care routine. Your body really is your temple, and it is essential to pay attention to it routinely. This can mean finding the time to go on a solo spa day and enjoy a massage. You can also indulge in body treatments at home, such as a luxurious body scrub, followed by a long soothing bath with only your favourite book and a glass of wine to keep you company. Spending time by yourself, your thoughts and the quiet allows you to establish a deeper connection with yourself. This is important for self-healing and self-love. 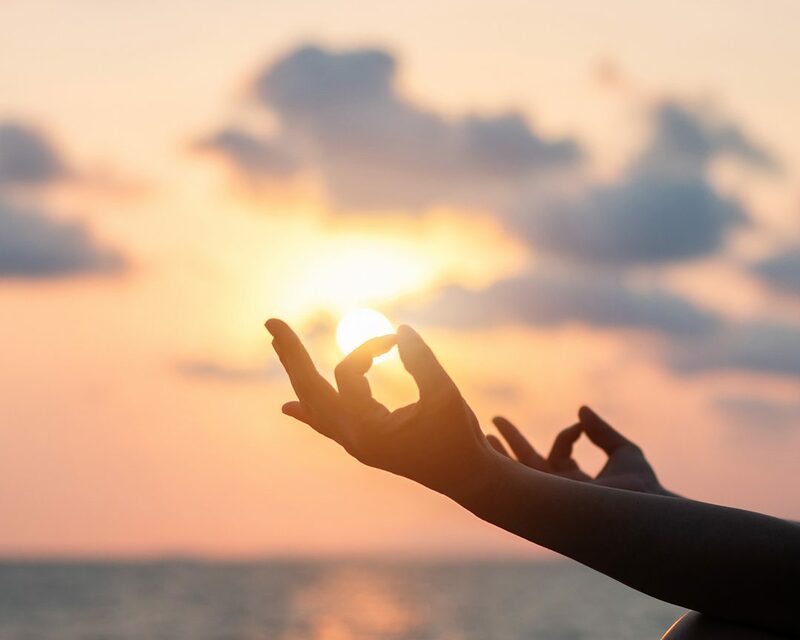 Building a solid mind body connection through meditation has many benefits, including reducing stress and anxiety. Some forms of meditation can also improve your self-image and give you a more positive outlook on life. Living and in a cluttered environment can have such a negative impact to your wellbeing. It can be extremely demotivating and can put you on edge. In the same way, a clean and tidy space can feel freeing to be in and it also gives you the opportunity to properly relax. Decluttering your space can be a form of self-love, as you are looking after your environment and your possessions, which can put you in a good mindset. Take time out for yourself. Do something you really enjoy and spend some time in your own company, that could mean taking yourself out for a nice dinner, going on a solo spa day, or simply staying home to watch your favourite film with a takeaway. This is the time to put your phone on silent, not feel guilty, and to concentrate on what makes you happy. Often, our internal dialogue is negative. We linger on missed opportunities or mistakes we have made in the day. But what if we look at all of the positive things in our life? Finding things to be grateful for on a daily basis can help change your inner dialogue. If you lean towards negative internal conversation, gratitude is a wonderful way to change that. The power and value in nurturing the relationship you have with yourself is immense. Self-love generates confidence, success and happiness within yourself. It is also the key to improving every aspect of your life, including your relationship with others.